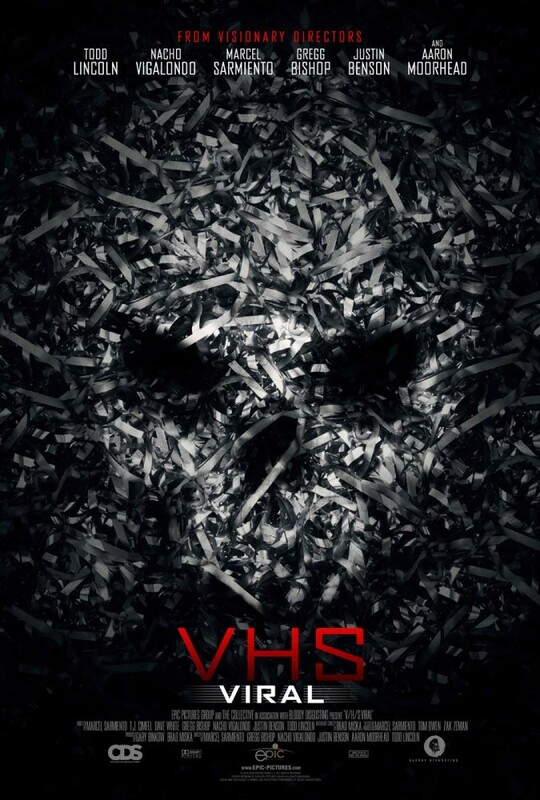 Videotapes anthology V/H/S is almost ready now with the third part of the franchise titled V/H/S viral. The film produced by Bloody Disgusting was appreciated among horror buffs especially for its unusual plots and strong gore content. The first part was a box office success too and though the second part was acclaimed, it was not very successful at the box office; nevertheless the production house was not disappointed and went on to make the third part. The plot is about a group of teenagers who are trying to make it big in the Internet world and get trapped in something unexpected. The stories of the third part include the story of a deranged illusionist who obtains a magical object of great power; a homemade machine that opens a door to a parallel world; teenage skaters that unwillingly become targets of a Mexican death cult ritual; and a sinister, shadowy organization that is tracking a serial killer. The segments are named Dante the Great, Bonestorm, Vicious Circles, Parallel Monsters and Gorgeous Vortex. This found footage style Horror is written and directed by Nacho Vigalondo, Marcel Sarmiento, Gregg Bishop, Justin Benson, Aaron Scott Moorhead, and Todd Lincoln. The first part of the series was directed by Adam Wingrad who later on shocked the Horror fans by his chilling 2013 film YOU’RE NEXT.